Adopt high-speed 8-core CPU to achieve stronger computing capacities and fast computing speed. Perfect U disk compatibility, fast reading speed, safe and reliable U disk processing. Parameter backup and restore function to prevent the important parameters. High anti-jamming intensity passes a number of CE tests. 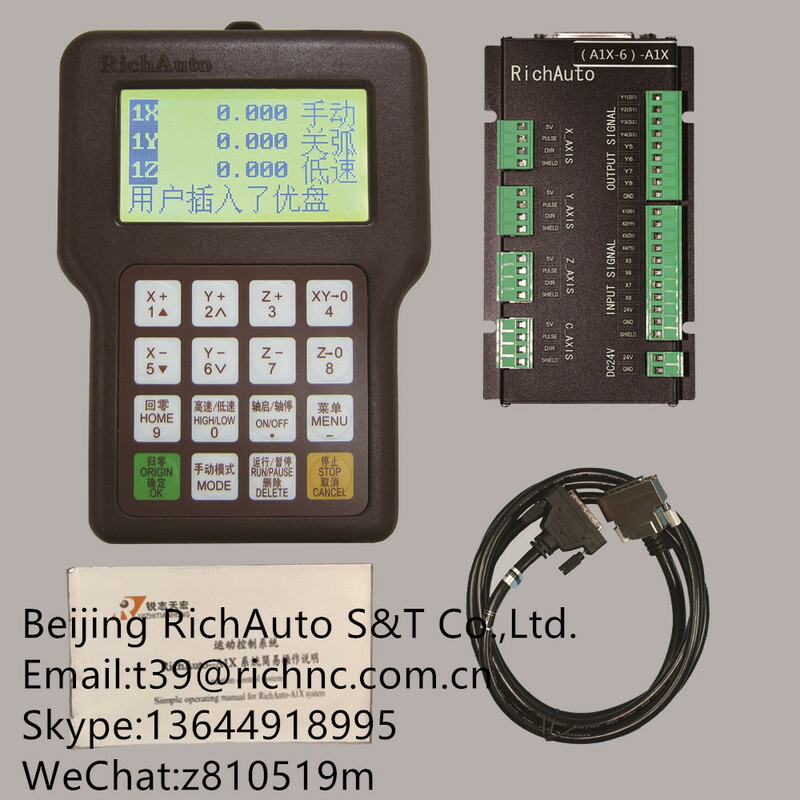 Definable I/O interfaces can control some divides like cylinder, plasma arc voltage adjusting controller, etc. 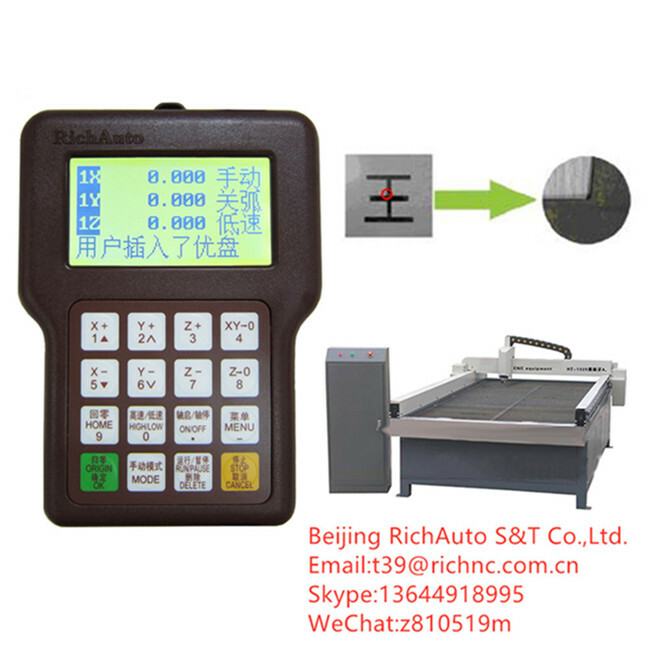 The DSP system provide border testing function to achieve placing processing materials more conveniently. New computing mode can prevent damaging during plasma processing.